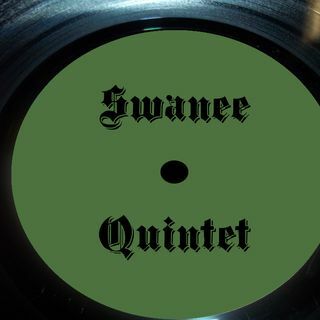 The Swanee Quintet is a gospel group that brought a great song to the gospel sound. Chorus: Starting all over again is gonna be rough and tough. So rough. We gonna make it. Verse: In my life, I know I done wrong every since I stayed away from home. Announcer: "Starting All Over Again" was a 1972 song performed by Mel & Tim from the Stax Record Label. The songwriter was Phillip Mitchell. The song was also made a gospel song and was performed by the gospel group, Swanee Quintet. To some of you, it may be just a love song about two people trying to make it in a relationship. Some of you may like it as a gospel song because of your relationship with God. Mel & Tim said in the lyrics that they pray tat the Lord would help them make it. Well, God is our all in all no matter what or who. Most of the time we categorize a song, but when something spiritual hits you on the inside, you might not feel a song belongs in a particular category. You may just follow your spiritual feeling. There are songs that could fit in more than one category and Mel & Tim's "Starting all over again is one of them. To me, it's spiritual as R&B and Gospel. And we do need God's help for all relationships. I'm Gail Nobles, and today's topic is "Starting All Over Again".